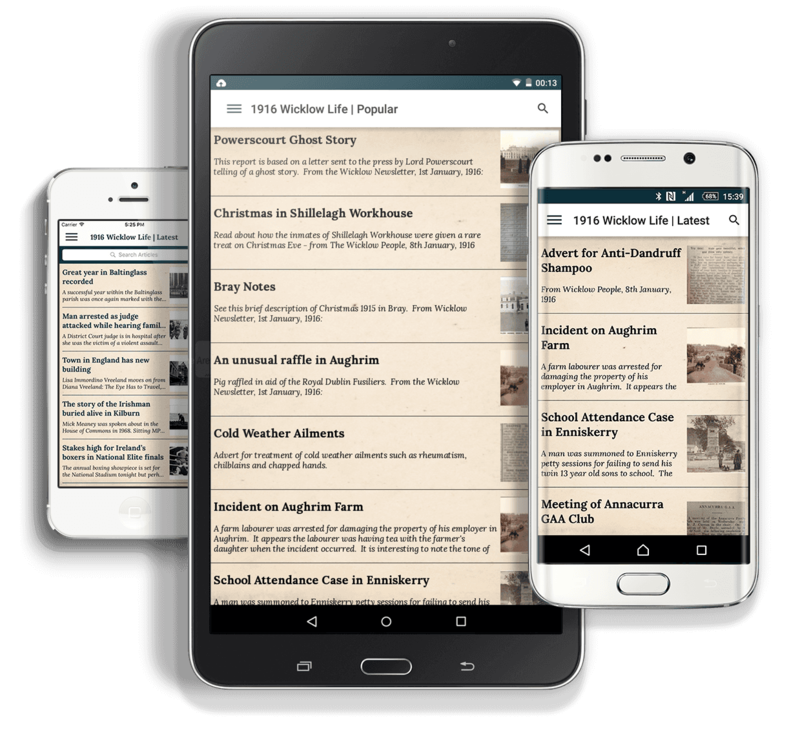 The app 1916WicklowLife is now available to download free of charge on android phones or tablets from the Playstore and on apple phones or ipads from the App Store. The website version of the app can be found on www.1916wicklowlife.ie. 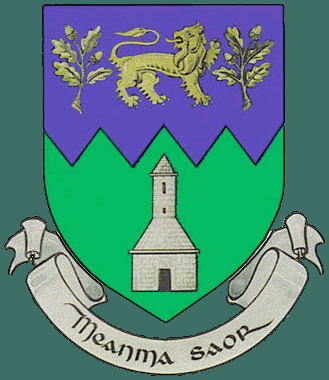 In this app we hope to evoke a sense of everyday life in County Wicklow during the year of the Rising through weekly updates of newspaper snippets featuring local news stories, advertisements and events as presented in the two main County Wicklow newspapers of the day –The Wicklow People and The Wicklow News-Letter. You may find these snippets sometimes quirky, often poignant and on occasion quite amusing! The images to the right are taken from the app and show a variety of stories which featured in the 8th of January, 1916 edition of the Wicklow People newspaper. When an article is chosen to view, there is a brief description followed by a photograph of the original article which the reader can choose and read as if from the original newspaper. Subjects covered in this edition include a report on a violent incident on an Aughrim farm, a school attendance case in Enniskerry, an eccentric character in Shillelagh, a concert in Tinahely and Christmas in the workhouse. Interesting adverts also feature, including anti-dandruff shampoo, treatment for cold weather ailments, 1916 bedroom furniture and Butler's Dentist & Chemist in Wicklow Town. 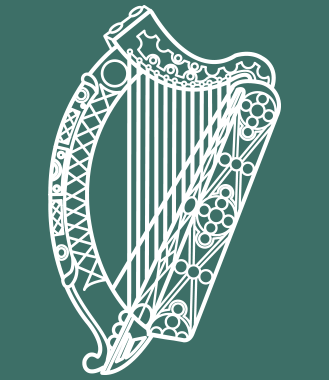 The 1916WicklowLife App is the work of the Wicklow County Archives Service, Wicklow County Council and material is taken from the County Archives' collection. The app was developed byShowoff - a Wicklow-based app development company. The app project is part of the Wicklow County Council 2016 Steering Group commemoration programme. Please see our programme of events for the coming year.